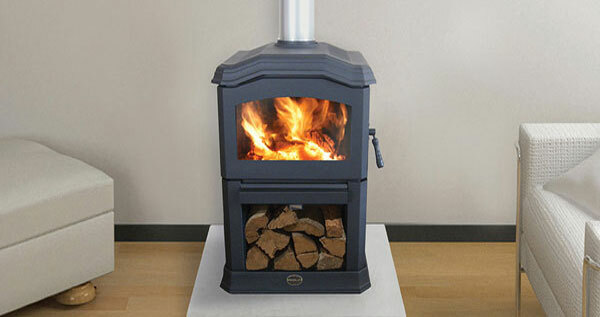 The Kemlan C24 Classic will be a stylish focal point in your home. With the flame behind a large, strong glass ceramic door remaining clean throughout the life of the fire by an advanced airwash system. The C24 Classic has a phenomenal 68% efficiency and an average emission of 1.4gms/kg the Australian standard is 4gms/kg (HRL Report No.HCMG/06/009),making the C24 on eof the cleanest Australan wood heaters around. Convenient wood stack and easy front on loading.